The Onda bed base has a lacquered metal frame, upholstered with high quality polyether foam, the craftsmanship of the Italian artisans at Philipp Selva is clear in the quality of finish. The upholstery is only available in leather or plain coloured fabrics and the bed frame and cover will be delivered disassembled. The slats and mattress are not included. 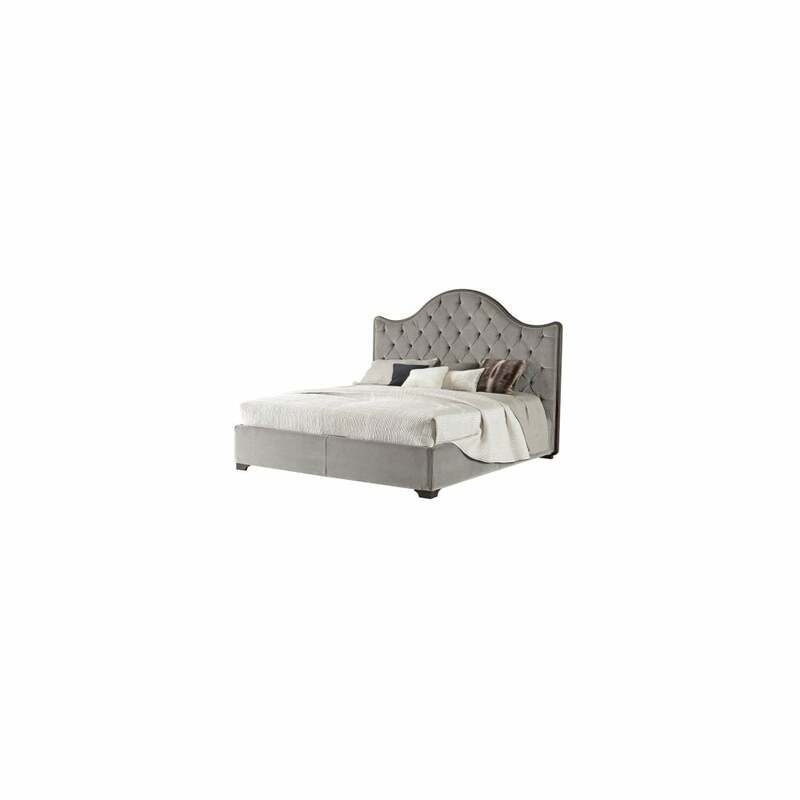 See Onda Headboard for further information.